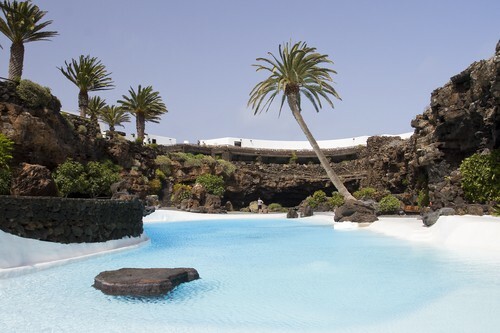 Choose Lanzarote North tour organize your holiday program even before the start of the trip. 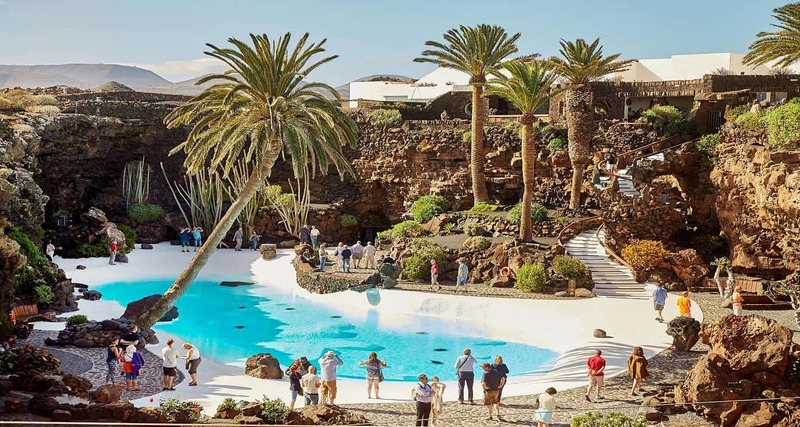 Day trips, excursions in lanzarote, hiking with children or fully customized activities which advance booking is cheaper than buying directly. 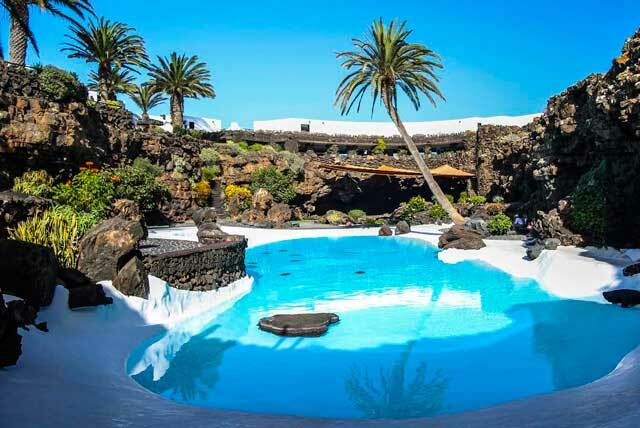 It offers North tour Lanzarote. 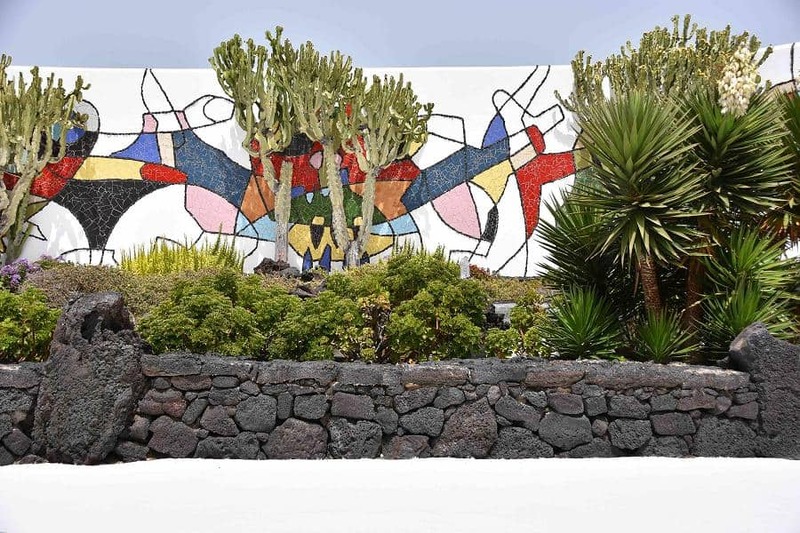 Discover your best activity and enjoy your holiday . 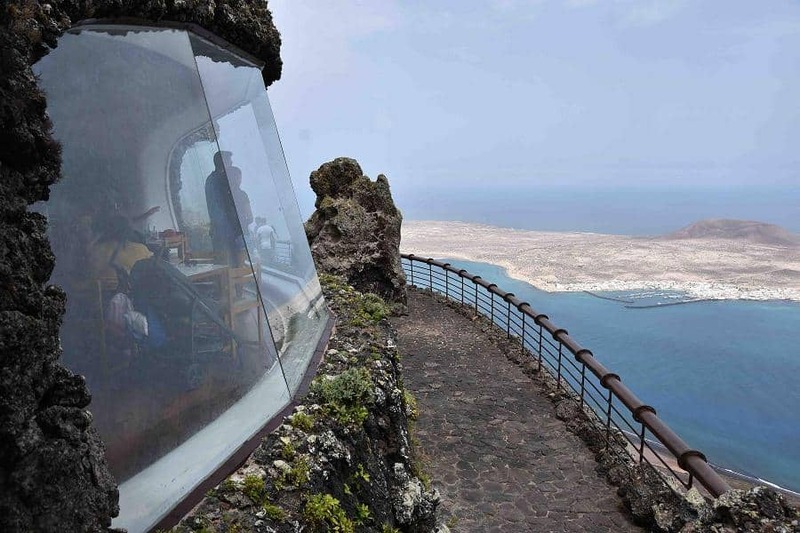 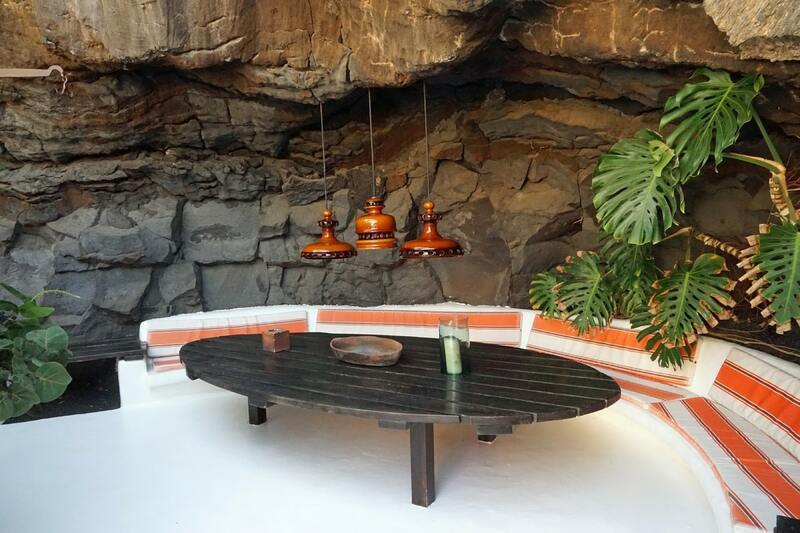 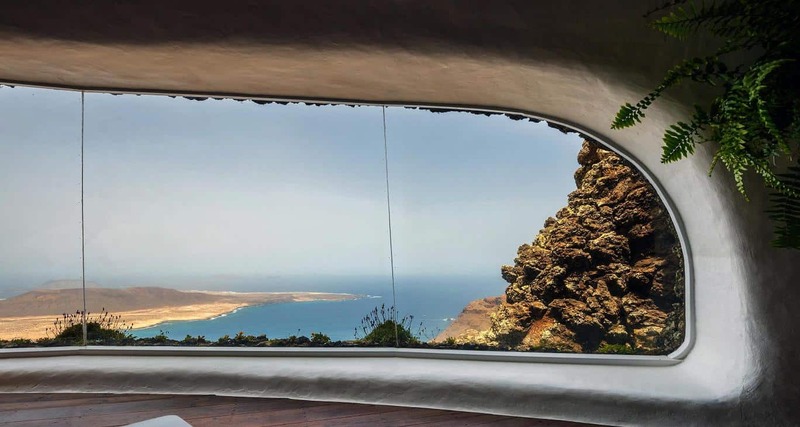 The North tour of Lanzarote is one of the best tours.